The Insects is an introduction to insect biology, insect-other organism interactions and insect associations with people. The class features discussion of basic biological principles and concepts using insects as examples. The Insects features a combination of online lectures, hands-on insect activities, selected video clips, and readings and discussion of these topics. Describe the characteristics and key biological features of the major arthropod classes. Name the orders to which common insects belong. Associate key life history characteristics and metamorphosis type with the major orders of insects. Describe structural and chemical adaptations insects use to carry out their various vital functions. List the roles insects play in different ecological communities. Describe the scope of global insect diversity. Explain the beneficial and destructive impacts of insects on man. 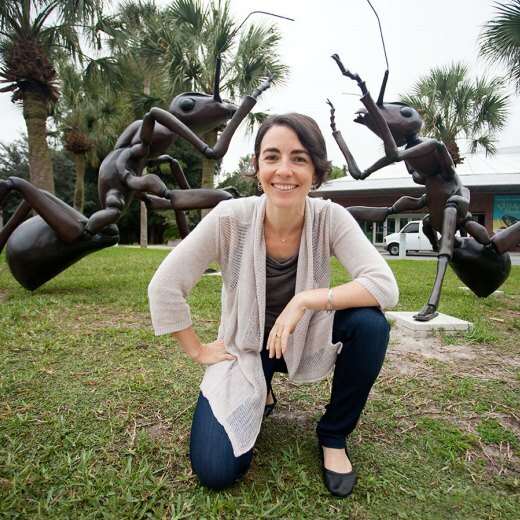 Discuss the importance of insects in science, technology, the media, and popular culture.